Oh my gosh, I do not know where my head has been today!! 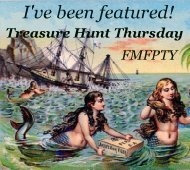 All day today I was thinking about Treasure Hunt Thursday tomorrow and well duh today is the day. I apologize for being behind. From hereon out every Wednesday starting at 4 p.m. I promise to have THT up for y'all! On to this weeks highlights. New countertops at Far Above Rubies? I must check them out! Thanks for hosting your party, Pamela! Thanks Pam for hosting another sweet party. love all the features, Pamela. thanks so much for hosting! Pamela, I just linked up. Thanks for hosting! I'm a new follower Pam, and just linked up for the first time. Thank you for hosting! 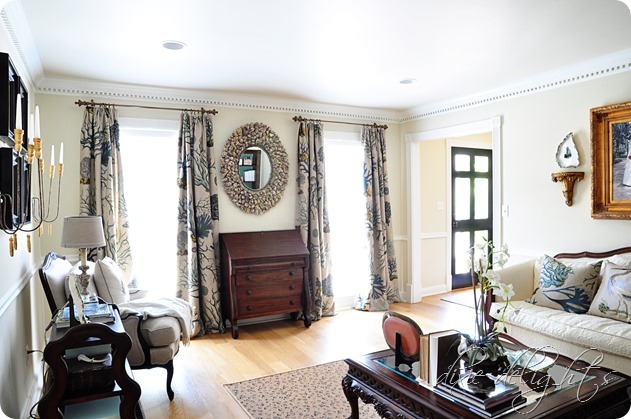 Lovely features, and I'm definitely checking out those countertops! Wow, that counter top!! I know where your head is, your kids are back in school and it is full of their schedule now! Pamela!!! Oh thank you for the feature:-) You had to know how special that project is to me. Thank you for hosting!! Pamela, Thanks so much for hosting. Love the features! Thanks so much for hosting and have a great rest of your week. Hi Pam, Thank you so much for hosting. I loved your feature with those beautiful countertops! 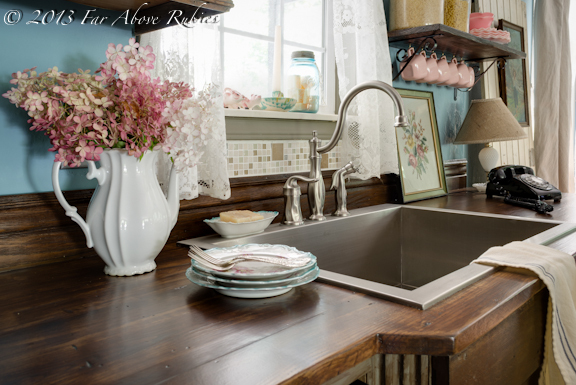 Love that counter top from Far Above Rubies! Thanks for hosting - I am looking forward to checking out many of the submissions! Wow, thank you so much, Pamela, for featuring my Fall Family Tree! And thank you for hosting this fun party! Hi Pamela, I just became a new follower and I am linking up to your party for the first time. Thanks so much for hosting. I am looking forward to keeping up with your blog! Hi Pamela; This is my first time joining your party! Love your blog thanks so much for hosting! Hi Pamela! Just discovered your blog and I love it and joined your party... also followed you! Thanks for hosting! Great features Pamela..and thanks for hosting! Wonderful features, Pamela. Thanks for hosting!